The Representative of the Managing Director, Nigerian Ports Authority (NPA), the General Manager, Corporate and Strategic Communications, Engr. 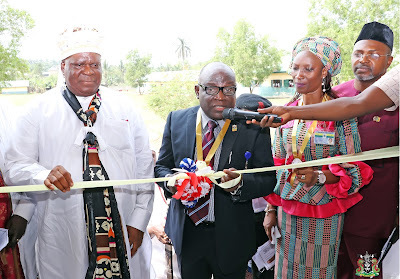 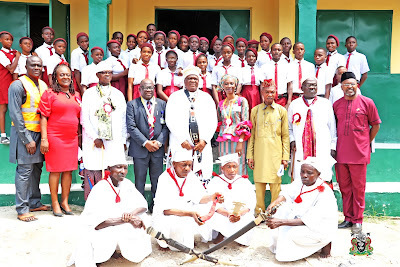 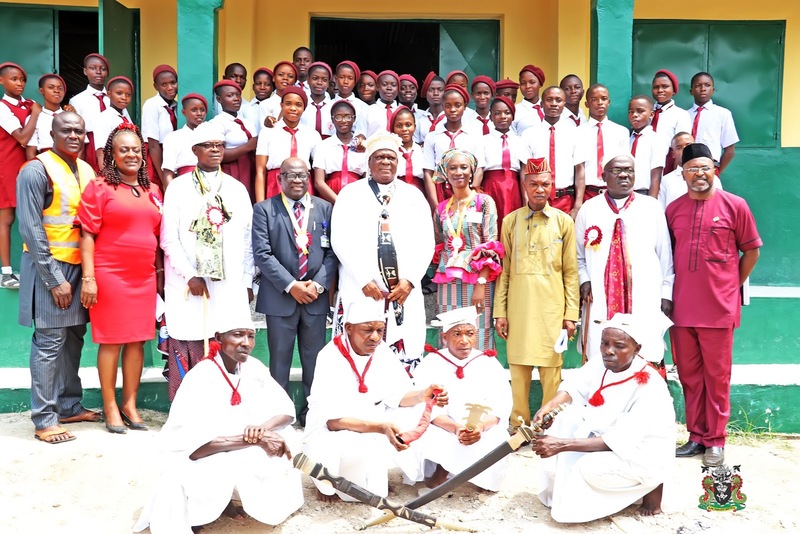 Adams Jatto (Standing 4th from left), the Obong of Calabar, His Eminence Edidem Ekpo Abasi Otu V (KSM) (Standing 5th from left), and Port Manager, Calabar Port, Olufunmilayo Olotu (Standing 6th from left), and Students of the School during the event. 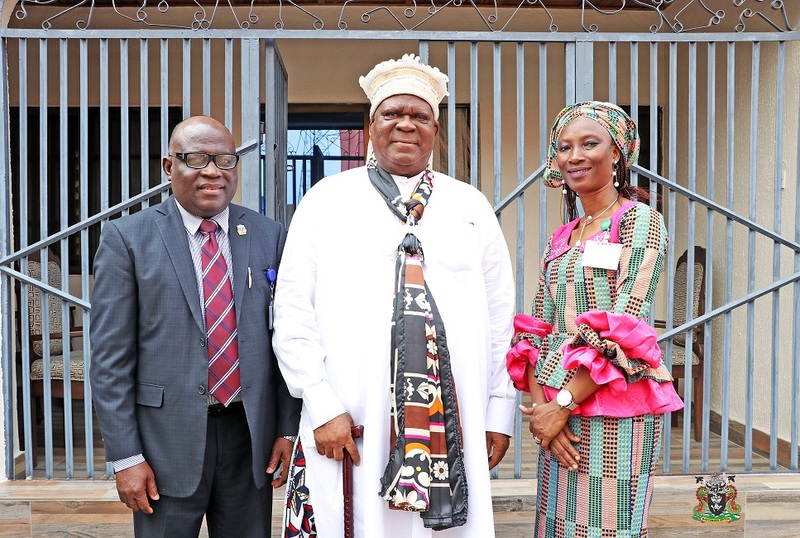 L-R: The Representative of the Managing Director, Nigerian Ports Authority (NPA), the General Manager, Corporate and Strategic Communications, Engr. 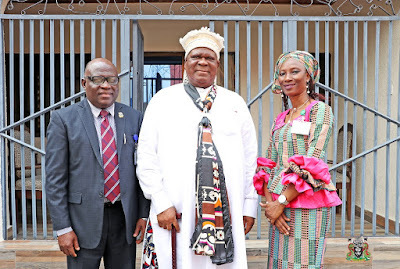 Adams Jatto; the Obong of Calabar, His Eminence Edidem Ekpo Abasi Otu V (KSM), and the Port Manager, Calalbar Port, Olufunmilayo Olotu, during a courtesy call to the Obong of Calabar in his Palace in Calabar, Cross River State.